Life can be challenging. 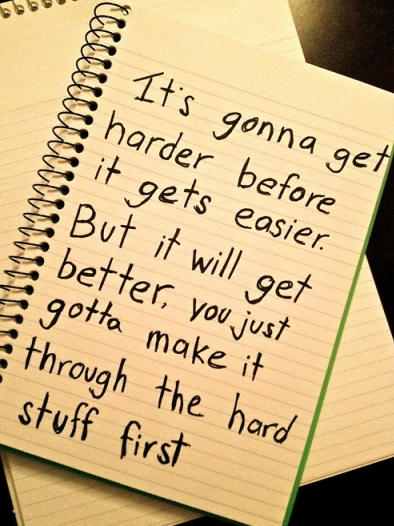 You can endure trial after trial without feeling like things will ever get better. But you must remember that life will turn around. 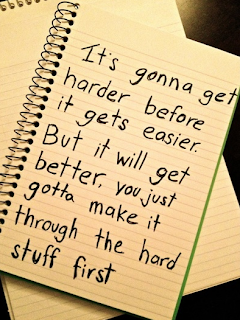 Just as this image on Repinly states, "you just gotta make it through the hard stuff first."